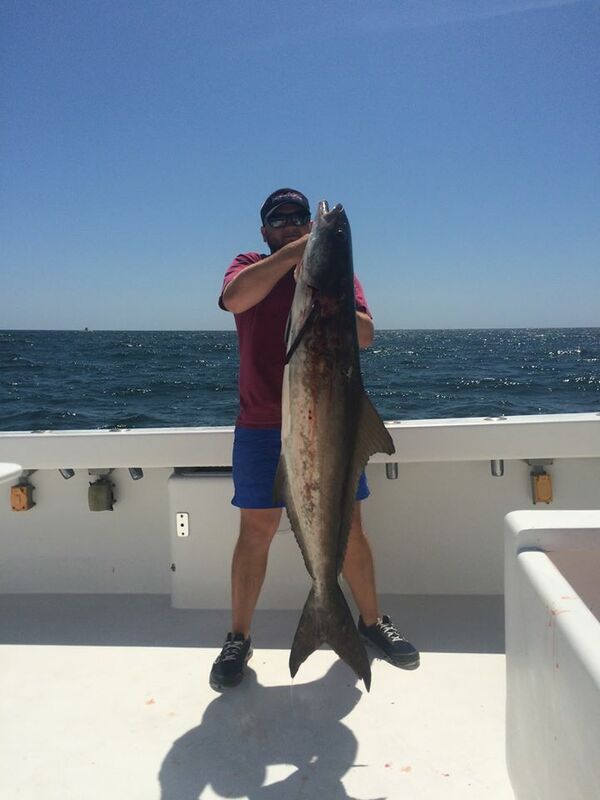 Gulf Shores AL Fishing Charters – Deep Sea Fishing at it’s Finest! 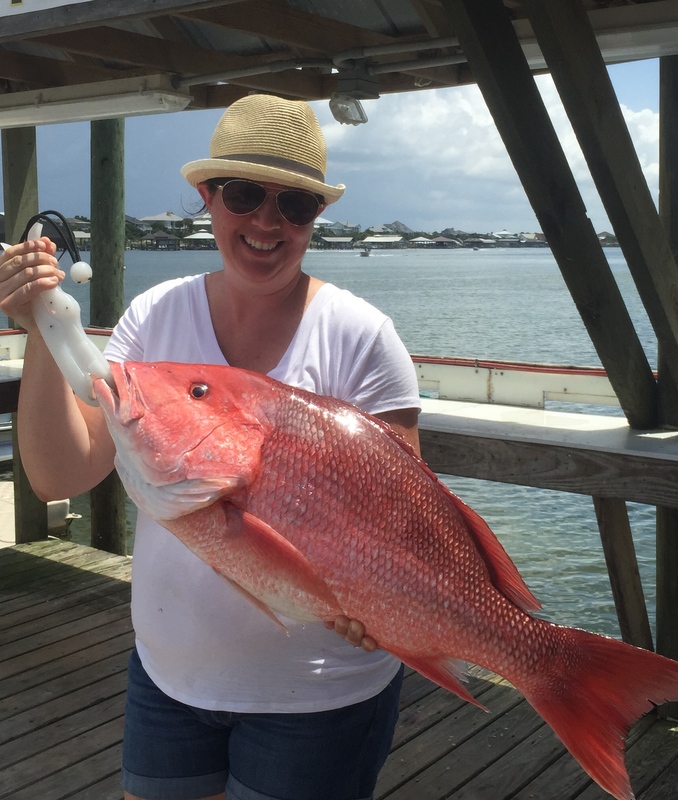 The red snapper bite is amazing along the Alabama Gulf Coast right now. 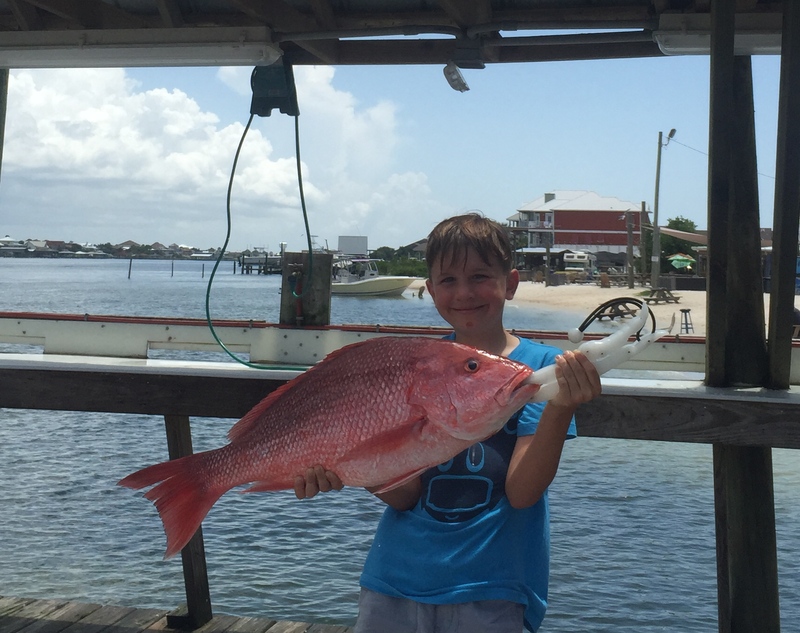 The federal red snapper harvest season continues through July 14, 2015 – so come reel them in while you can keep them! 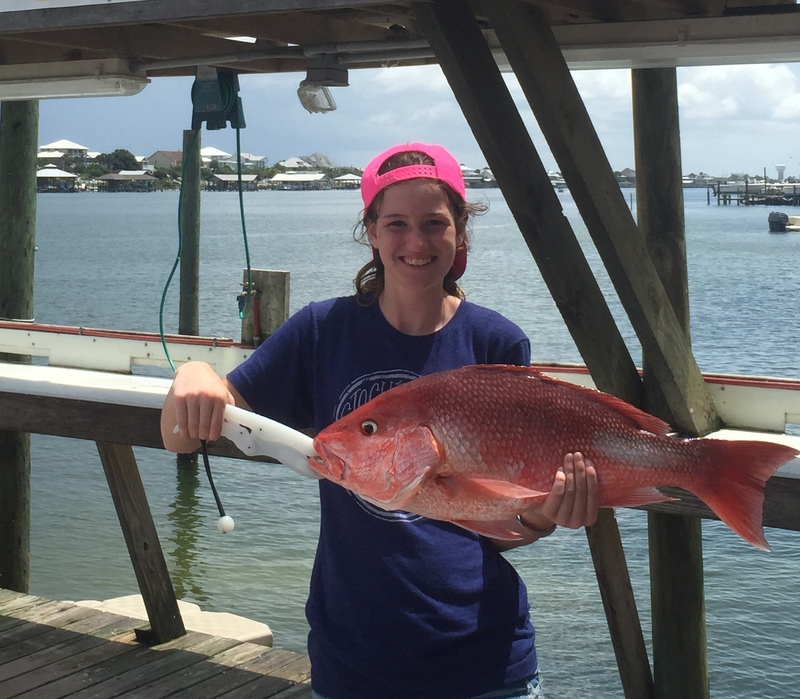 Red Snapper has excellent texture and flavor, and has been a favorite on local dinner tables for decades! 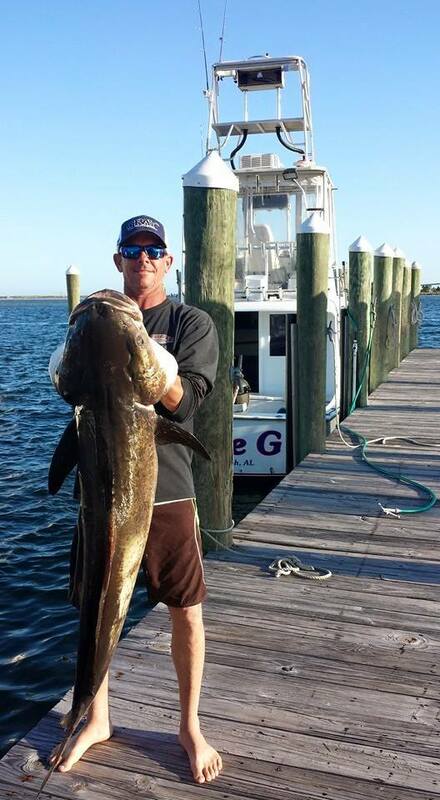 Over 60 years ago Alabama fishermen noticed that fish seemed to be attracted to the structure of oil rigs. 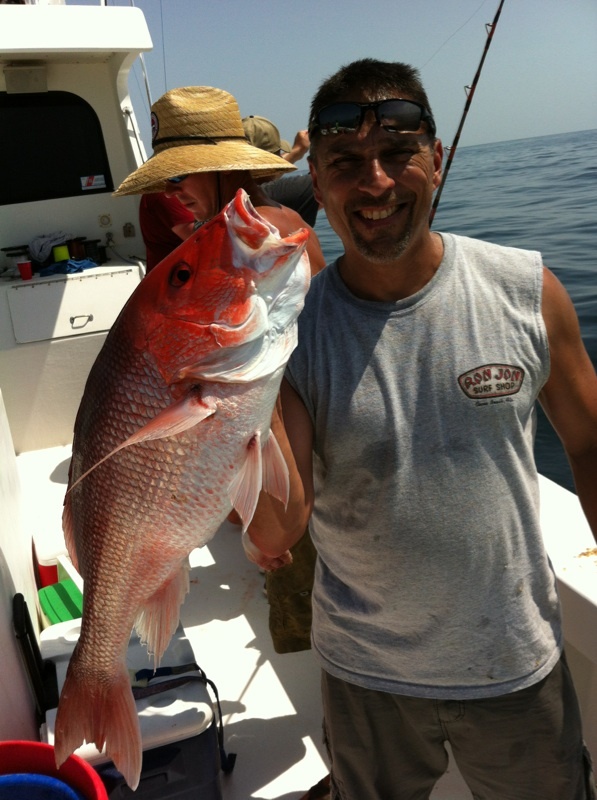 At that time red snapper were hard to find in our waters. 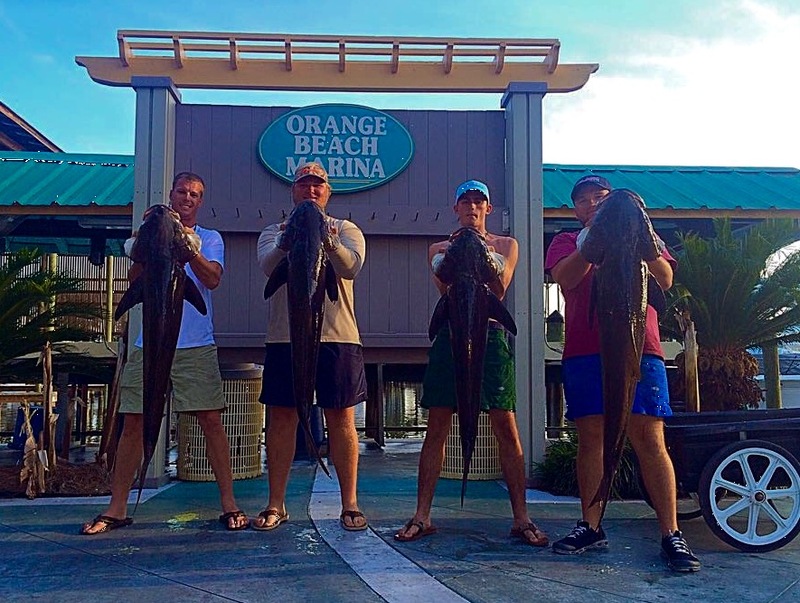 Since then over 20,000 artificial reefs have been deployed off our shores. 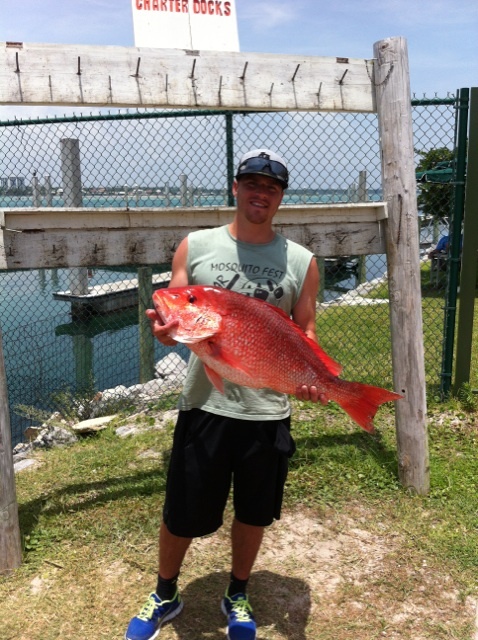 Basically, we built condos for reef fish, and they moved in. 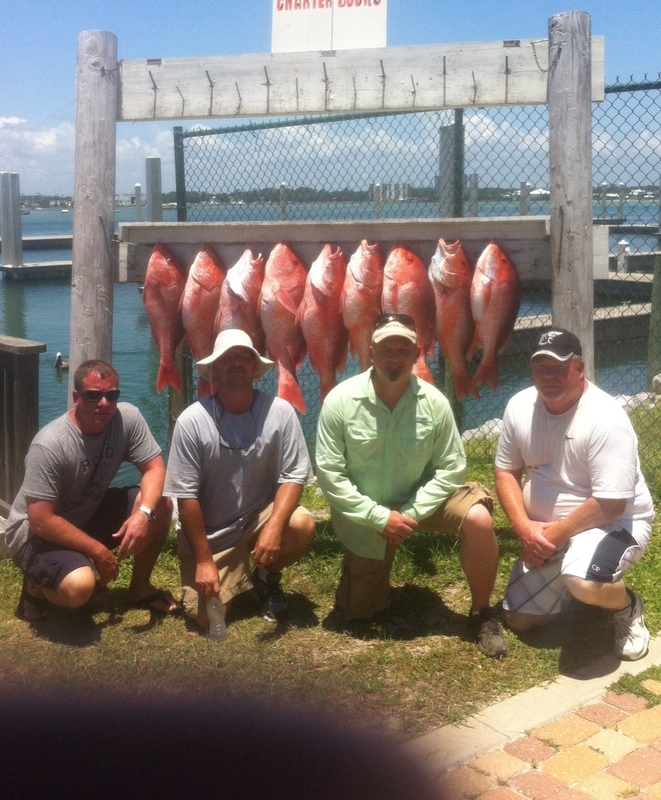 Now these fishing spots are home a variety of species including red, vermillion, lane, and grey snapper; skamp, shallow water and gag groupers; triggerfish and amberjack. 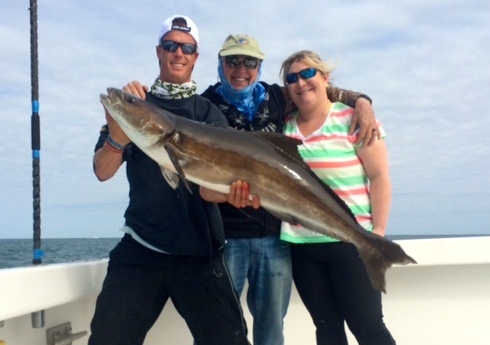 Let our captains take you to their fishing spots that have built to provide prime habitat for your fishing experience. 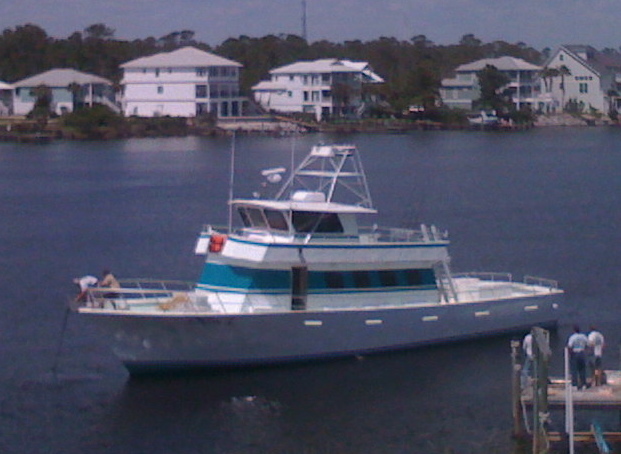 All Types of Trips Available!! 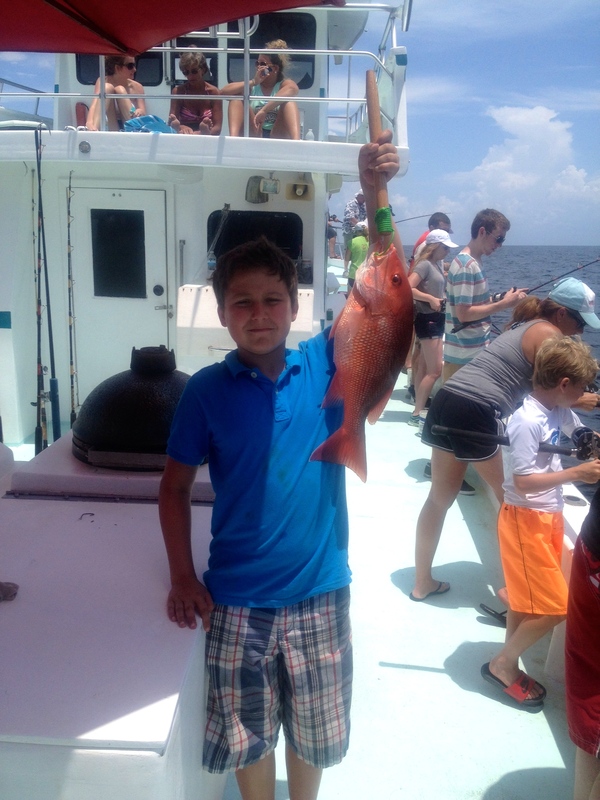 I Caught THIS Red Snapper! 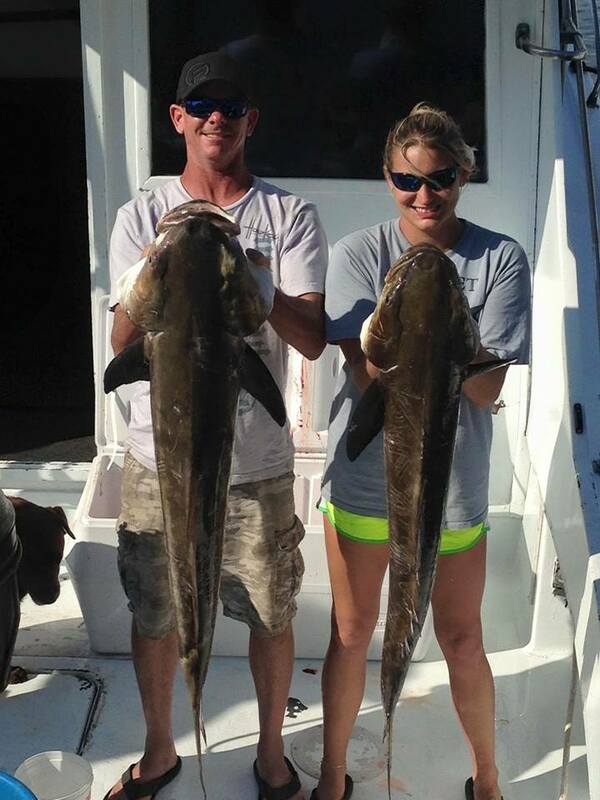 This entry was posted in Fishing, News and tagged affordable deep sea fishing orange beach, alabama red snapper fishing, gulf of mexico fishing charters red snapper, gulf shores al deep sea fishing charters, gulf shores al semi private fishing trips, orange beach al semi private fishing charters, orange beach al walk on fishing trips, red snapper fishing gulf shores al, semi-private fishing trips orange beach al, shared expense fishing trips al gulf coast, walk on charters gulf shores al on June 29, 2015 by AAACharters Team.